The month of December is dedicated to the Lemur Conservation Foundation. In this blog post, we interview Dr. Alison Grand, Dr. Erik Patel and Caitlin Kenney of LCF. They tell us all about their important work in Madagascar and in the USA, and how we can support them. Tell us about the organization’s history and where the Lemur Conservation Foundation is located. The Lemur Conservation Foundation (LCF) was founded in 1996 by Penelope Bodry-Sanders. 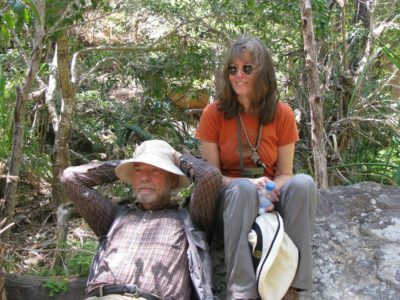 While working for the American Museum of Natural History, Penelope took a trip to Madagascar with world renowned paleoanthropologist, Dr. Ian Tattersall. When she flew over Madagascar, the signs of deforestation were staggering, and she decided to start a foundation dedicated to saving lemurs and their vanishing habitat. 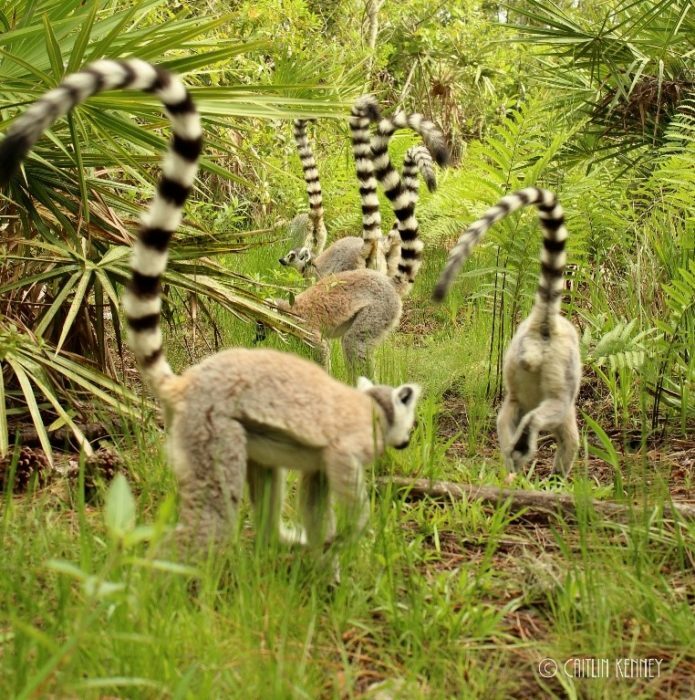 In 1999, the Lemur Conservation Foundation began its conservation breeding program with the arrival of 11 lemurs at its reserve in Myakka City, Florida. 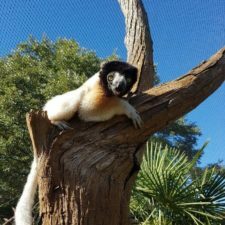 Now encompassing 130 acres, the Lemur Conservation Foundation currently houses over 50 lemurs at its Association of Zoos and Aquariums (AZA) Certified reserve. Many of the lemurs range freely in large, multi-acre forest habitats. Although we are closed to the public, these habitats allow visiting scientists and students to study lemur behavior in a naturalistic setting. Learn about the Myakka City Reserve in this blog post. In addition to our work in the United States, Madagascar programs have always been an integral part of our comprehensive conservation program. 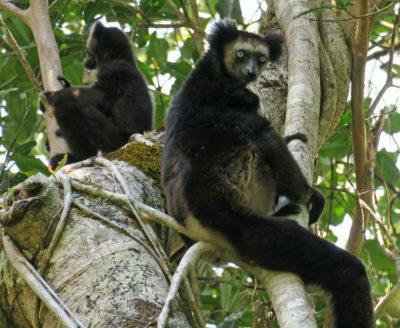 For ten years the Lemur Conservation Foundation supported the Protected Area of Tampolo. In 2014, we began supporting Anjanaharibe-Sud Special Reserve (ASSR). Nominated as a UNESCO World Heritage Site, this large 280 sq km (108 square miles) mountainous rainforest reserve is home to at least 11 species of lemurs, including critically endangered indri and silky sifakas. Learn about LCF’s work in the Anjanaharibe-Sud Special Reserve in Madagascar in this blog post. 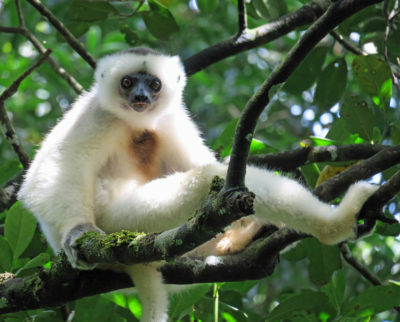 In Madagascar, our work is focused on the silky sifaka (Propithecus candidus) and indri (Indri indri). How does Lemur Conservation Foundation help lemur conservation? The Lemur Conservation Foundation incorporates research, education, and art into its programs in Myakka City and Madagascar. One of our signature programs is the Ako Conservation Education Project, which is supported by the Jolly Family and Nature’s Path EnviroKidz. 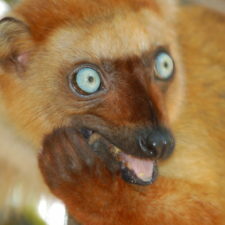 The program is based on the late Dr. Alison Jolly’s children’s book series featuring lemurs, including Ako the aye-aye. 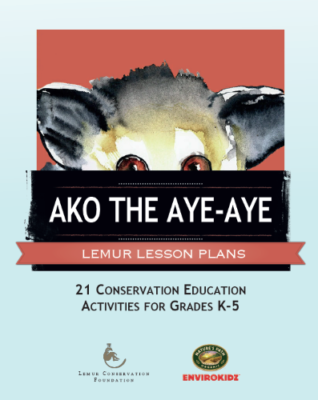 We have published the six Ako books and posters in both English and Malagasy for our outreach programs and for distribution by GERP, the Prosimian Taxon Advisory Group, and other conservation partners. The Lemur Conservation Foundation offers opportunities for independent research projects and field training programs. With the guidance of our Scientific Advisory Council, we have supported 15 research internships, 29 field schools, and numerous research projects by staff and visiting professors and students. Partner schools include University of Miami, Portland State University, New College of Florida, Eckerd University, Colorado College, Eastern Kentucky University, University of Michigan-Dearborn, Florida Gulf Coast University, New York University, and Yale University. 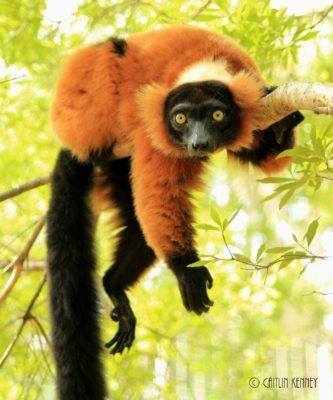 Lemur Conservation Foundation works with the AZA Species Survival Plan for lemurs to create a sustainable population as a safeguard against extinction. 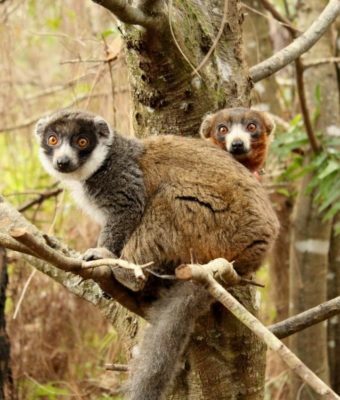 Since 1999 over 60 lemurs have been born on the reserve, including 22 critically endangered mongoose lemurs. LCF’s Executive Director, Dr. Alison Grand, serves on the steering committee and is secretary of the Prosimian Taxon Advisory Group (PTAG) and is the studbook keeper for the ring-tailed lemur Species Survival Plan. The Lemur Conservation Foundation uses art to increase awareness and inspire people to get involved in lemur conservation. Artists have created pieces that are displayed in the Mianatra Center for Lemur Studies on the reserve and loaned to art galleries and museums. MadagaSCARS, the poignant five minute flash animation created by Camille Wainer in collaboration with the Lemur Conservation Foundation, captures the urgent environmental and social issues that threaten the future of wildlife and humans on the island of Madagascar. On May 23, 2017 the Lemur Conservation Foundation welcomed their third mongoose lemur infant this year. 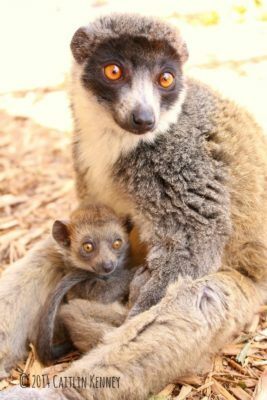 This birth marked the 22nd birth of critically endangered mongoose lemurs on the reserve. We completed the first lemur survey in nearly 15 years in ASSR. 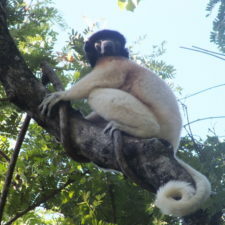 7 new silky sifaka groups were found during line-transect and rapid surveys. 10 of 11 lemur species in ASSR were encountered and aye-aye traces were observed. We recently began construction of our third forest habitat at our Myakka City Reserve. 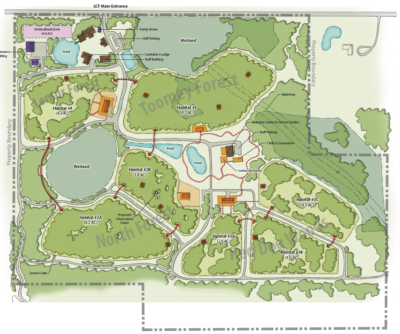 This will allow 3 additional lemur groups to range freely in a multi-acre, naturalistic forest. We recently hosted the first regional (SAVA) family planning conference in our Madagascar office. Several new fish ponds were recently completed in Andasibe Mahaverika village near Anjanaharibe-Sud Special Reserve. 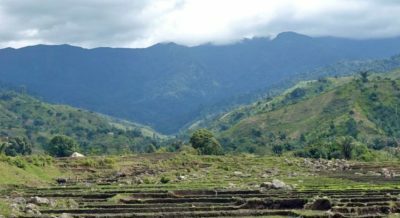 The Lemur Conservation Foundation partners with APPA, an organization that specializes in training villagers how to breed the “fony” fish (Paratilapia polleni), a locally endemic endangered Cichlid species. This project aims to create an alternative source of sustainable protein as well as create a new source of income generation. The Lemur Conservation Foundation’s expanding lemur population needs more room to accommodate new infants as well as transfers from other institutions. We have embarked on the next major expansion since we doubled our lemur space in 2005. The 3-year, $2.2M Leap for Lemurs capital campaign, launched in 2016, has surpassed its halfway point and already raised funds for a third forest habitat. Upon realization, it will also fund a third lemur shelter and expanded clinic and quarantine facilities to support the conservation breeding program for our current and future populations. 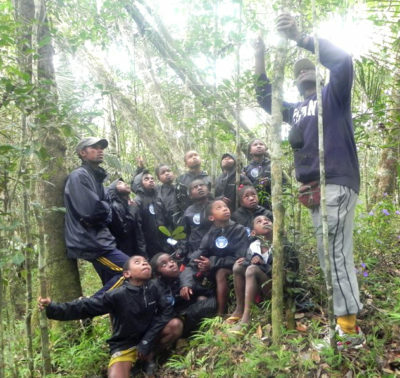 In Madagascar, we hope to expand our reforestation and family programs, and to provide the opportunity for every student living near ASSR to visit the reserve to observe critically endangered indri and silky sifakas up close. Do you have volunteer opportunities at Lemur Conservation Foundation? 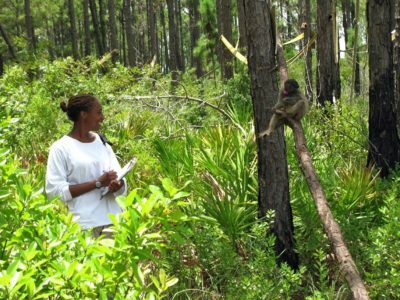 The Lemur Conservation Foundation offers husbandry internships and volunteer opportunities at our Myakka City reserve. Learn more about our internship volunteer opportunities in Florida. In Madagascar, we may offer in-kind support to graduate students conducting research in ASSR. 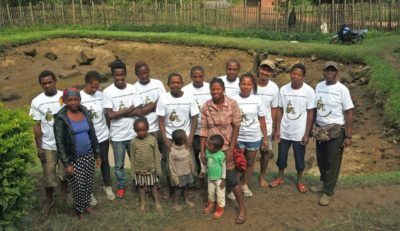 Funding is needed to hire an additional staff member in Madagascar to expand our reforestation, family planning, and environmental education programs. 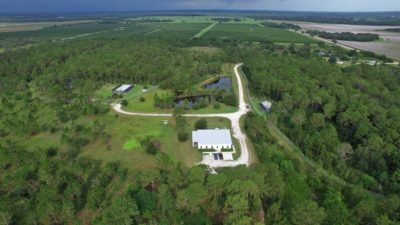 Donations toward Leap for Lemurs will help with our much-needed expansion that will include a third lemur shelter and clinic and quarantine facility. To designate your gift towards a specific project, select “other” in the gift designation and include the project that you would like to support (e.g. 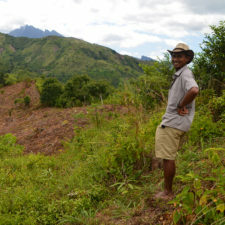 Madagascar Reforestation, New Lemur Building). Thank you for supporting our efforts to protect lemurs and lemur habitat! Don’t miss this important video about Madagascar’s illegal rosewood trade, which is threatening lemur habitat in the northeast. This is happening where the Lemur Conservation Foundation is working to protect 11 lemur species, including the silky sifaka and indri.